In Leicester city 6.3% of young people aged 16-18 are not in employment, education or training (NEET) compared to a national average of 4.3% across England. They're at increased risk of teenage pregnancy, drug use and anti-social behaviour. They have multiple challenges at an important transition point in their lives where their more privileged peers would be more likely to go into further education or find jobs. 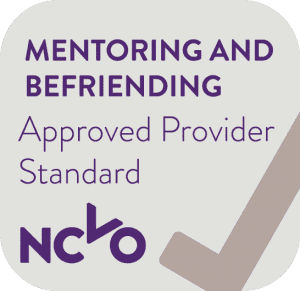 Our mentoring programme is a key progression route to support young people to clarify their goals, develop a positive vision of their future and take practical steps towards reaching their potential. Having a role model from the local community helps young people engage with education, employment and self-employment. We believe it because we’ve seen it happen. We need to continue this crucial work so we can support even more vulnerable young people. But we can’t do this without your help. 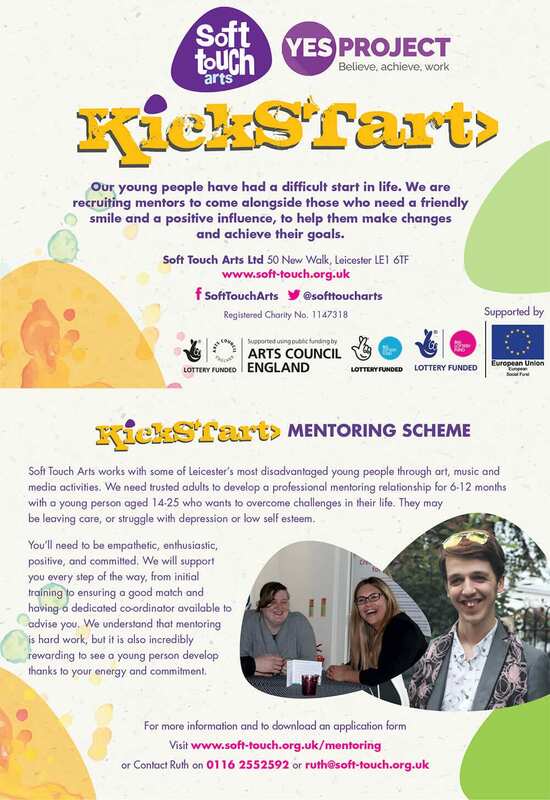 We need people from the local community to commit their time and energy to the role of volunteer mentor and work one to one with a young person for a minimum of six months.